Time. We take it for granted right? Time synchronisation is critical in all industries, especially in the healthcare industry. Medical professionals rely on accurate time servers to ensure medications are taken at specific times, as well as maintaining on-time logistical movements of patients going into operating theaters. Precision Time Protocol (PTP) was standardised in 2002 and is used as the master process in synchronising clocks on networks. By using a PTP certified server and networked wall clocks means both IT systems and visual systems (clocks) are synced together. This provides Doctors and Nurses with accurate timing and eliminates the possibility of staff not being available during shift change over etc. 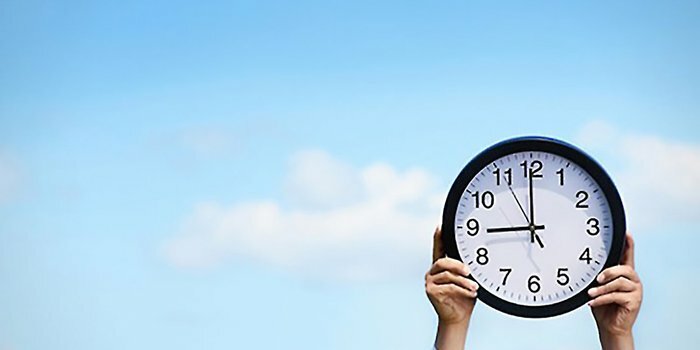 Why is synchronised time so important? More broadly, when we think hospitals we don’t necessarily think about clocks or timing. 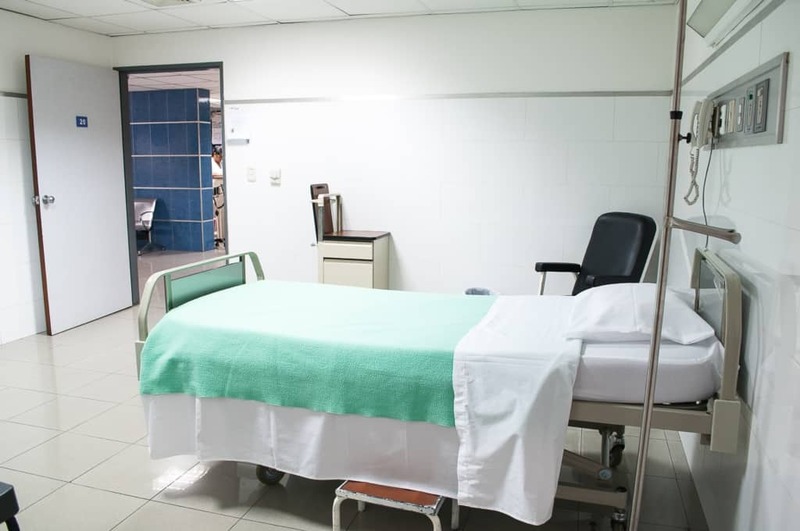 Without synchronised clocks in hospitals, there’s potential discrepancies in time between patient wards and theater rooms. Importantly, these time discrepancies create problems when hospitals make claims with health insurance companies, who essentially want to know when and what services were provided to their policy holders. Eastern Health’s Box Hill Hospital completed its new facilities in 2014, and now has a state-of-the-art facility for their patients, incorporating the latest in systems and technologies to help with making the hospital patients have as satisfactory experience. The one area that was overlooked however, was the implementation of a synchronised clock and timing solution across all patient wards. It’s no small task keeping the entire Box Hill campus in sync. Having clocks showing different times posed logistics problems with regards to moving patients from ward to testing facilities and back again, however the financial impact could not be overlooked either. “Box Hill Hospital was seeking a low maintenance solution, which could be retrofitted to their patient wards. They required the solution to be synchronised to the current IT network. Step Global was awarded the supply and installation contract to provide a complete time sync system. Step Global configured a solution that consisted of Wi-Fi enabled, 5-year battery powered wall clocks connected with an NTP server which meant no additional hardware or cabling was required. 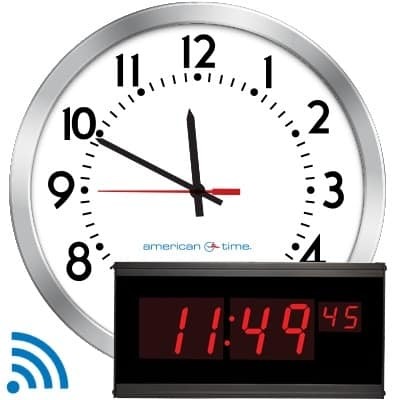 The Wi-Fi clocks simply connected to the hospital wireless LAN network, and every clock now synchronises with the network NTP server. Maintenance staff no longer patrol the patient wards making sure all the clocks are synced. These resources are now re-routed to more urgent matters within the hospital, as the Step Global solution is essentially set and forget. 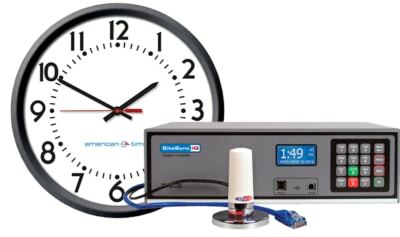 So if you’re looking for time synchronisation across your hospital or healthcare facility, have a chat to our subject matter experts and find out how we can help you save money, and more importantly sync your time!